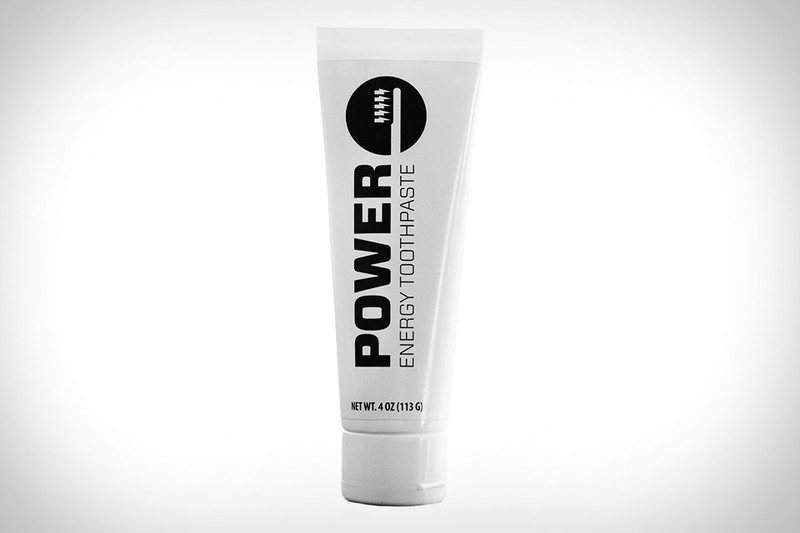 Instead of waiting for your coffee to cool to get your first daily fix of caffeine, Power Caffeinated Toothpaste gives you a little pick me up right out of bed. Like most other toothpastes, it does a fine job of cleaning and whitening your teeth and has a fresh, minty flavor. Unlike its competitors, it does so while giving you a subtle dose of caffeine that goes to work almost immediately, keeping you alert until your morning cup is ready. Made in America, it ships in 2.5 oz. tubes, or enough for about 90 brushes. With a sleek, tube-like body, the Misfit Ray Fitness Monitor looks more like a piece of jewelry than a gadget. And that's fully intentional. Meant to be worn at all times, it's powered by replaceable button batteries, is water-resistant to 50 meters, has a multicolor LED display for quick progress updates, and a vibration motor for notifications. It'll track your steps, calories, distance traveled, and sleep, with the ability to label a slew of different activities in the companion app. 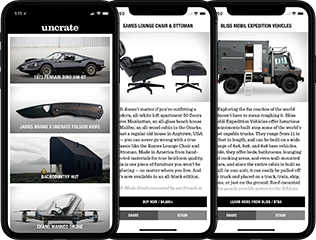 It uses a spring bar system for connecting accessories, and its anodized aluminum body is available in carbon black or rose gold, with your choice of TPU or leather bands.